As part of Essexville Public Safety’s continued efforts to provide a safe community for residents, and businesses. We are proud to announce the opportunity to take part in the Knox Box program. 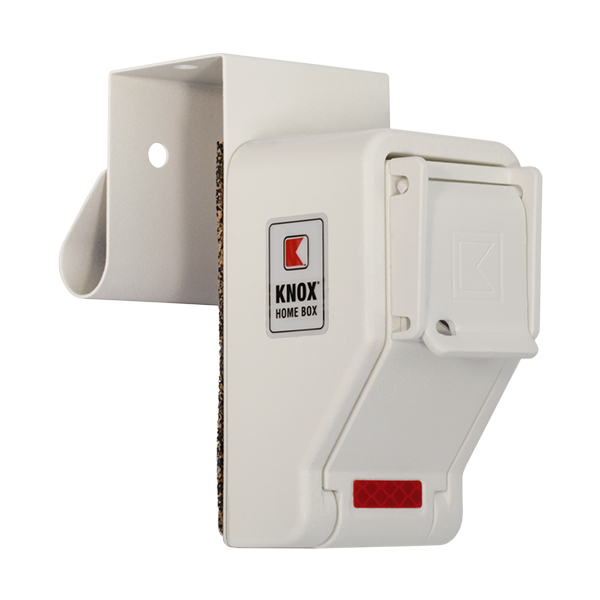 The Knox Box is a secure device that that allows Essexville Public Safety Officials quick access to your property in the case of an emergency. The Knox Box is simple, secure, and trusted by thousands of municipalities across the country. For more information click on the image below or visit the “Knox Box Program” link located under the Department of Public Safety, which can be found under the Departments tab in the navigation menu above.